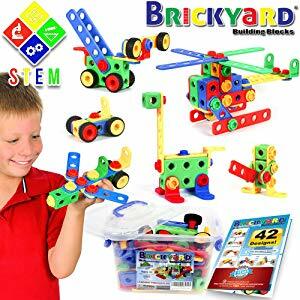 Today only Amazon is offering up to 55% off Brickyard Building Blocks. There are 3 sets on sale including the 163 piece STEM toy kit on sale for $22.46, down from $49.96. Also on sale is the baseplates and wheels, axles and tires kit.